It seems that second language issues has become an important part of the collective consciousness of rhetoric and composition teachers and researchers. It's no longer unusual to see articles focusing centrally on second language issues in journals in the field. Computers and Composition has been one of the journals that has been publishing L2-related articles; it even published a special issue on the topic, edited by Kevin Eric De Pew. The most recent issue includes "ESL students’ experiences of online peer feedback" by Martin Guardado and Ling Shi of the University of British Columbia. Since many people have been asking this question lately, I thought I'd answer it here once and for all. The question is: "Does ASU offer a Ph.D. program where I can specialize in second language writing?" The answer, of course, is a resounding YES, whether you are interested in situating yourself in the disciplinary context of either applied linguistics/TESOL or rhetoric/composition--or both. I chose to come to ASU because, among many other things, it offers an opportunity for me to work with doctoral students who are interested in second language writing. The English Department has a large and well-established doctoral program in Rhetoric/Composition and Linguistics, which is one of the few doctoral programs that programmatically integrate the major disciplinary perspectives that informs the field of second language writing. Within the program, students can specialize in second language writing by integrating insights from various areas of inquiry that are relevant to second language writing researchers. By working with faculty members who represent a diverse areas of inquiry, students can learn to position themselves in different disciplinary contexts that are most appropriate for their research agenda. ASU also has a large number of faculty members with relevant specializations in different departments and divisions throughout the institution. Each year, I will be offering an advanced graduate seminar on second language writing research, and I'm looking forward to working closely with bright and highly motivated doctoral students who are interested in participating in this growing field of inquiry. For more information about ASU's Ph.D. Program in Rhetoric/Composition and Linguistics, visit the website maintained by the English Department. 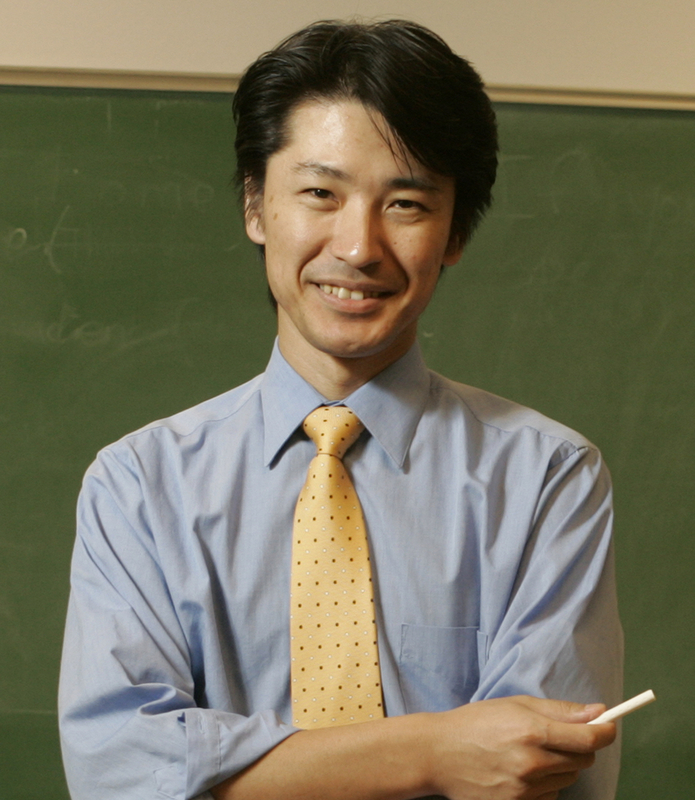 Paul Kei Matsuda is a second language writing specialist who works in the disciplinary contexts of applied linguistics, rhetoric and composition, and Teaching English to Speakers of Other Languages (TESOL).